Richard examines the image of Christians as 'a royal priesthood and a holy nation', from 1 Peter 2. 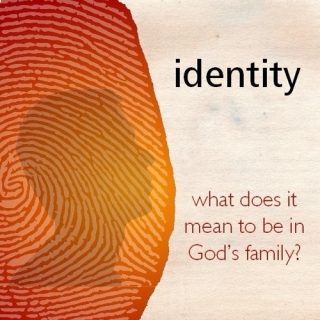 Richard continues our series looking at different aspects of Christian identity. This week, we consider what it means to be 'filled with God's Spirit'. Jez looks at Jesus's words about friendship in John 15 and compares it to that in the story of The Giving Tree. He argues that friendship with God is characterised by intimacy, self giving and participation with each other. 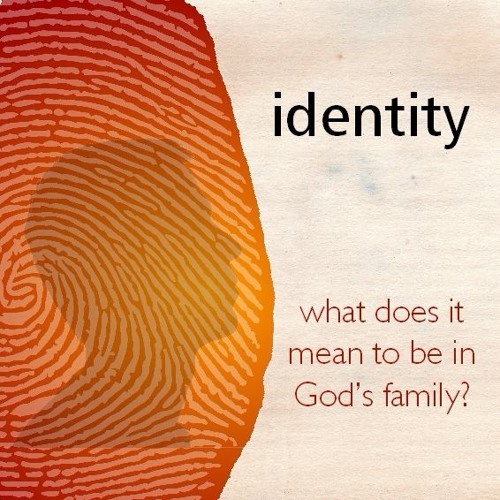 Richard introduces our autumn series looking at what it means to be in God's family. This week we look at discipleship from the calling of the fist disciples in Mark 1:16-20.